Is there a better alternative to Mahjong Forests? Is Mahjong Forests really the best app in Puzzle category? Will Mahjong Forests work good on macOS 10.13.4? 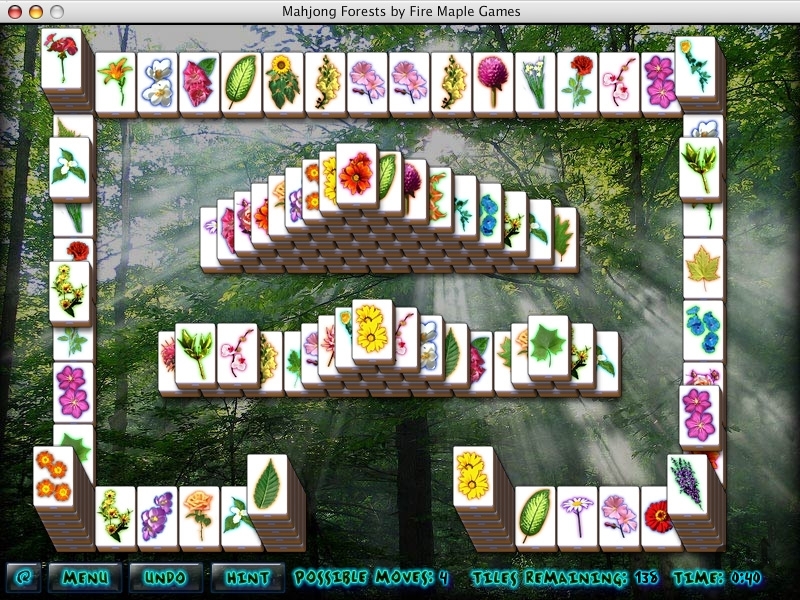 Mahjong Forests... Discover the most beautiful Mahjong game ever created! A terrible curse has befallen the peaceful forest kingdom of Sylvannia. Use your quick wits and expert matching skills to restore peace and harmony in this epic quest! Fixed a bug where sometimes the save file was getting corrupted.